Description : The name is derived from Greek word spatha, ‘spathe’ and phyllon, ‘leaf’ in reference to the leaf-like spathe. It is a genus of evergreen perennials with predominantly white and green spathes; there are 36 species, natives of central and southern America and the Philippines. 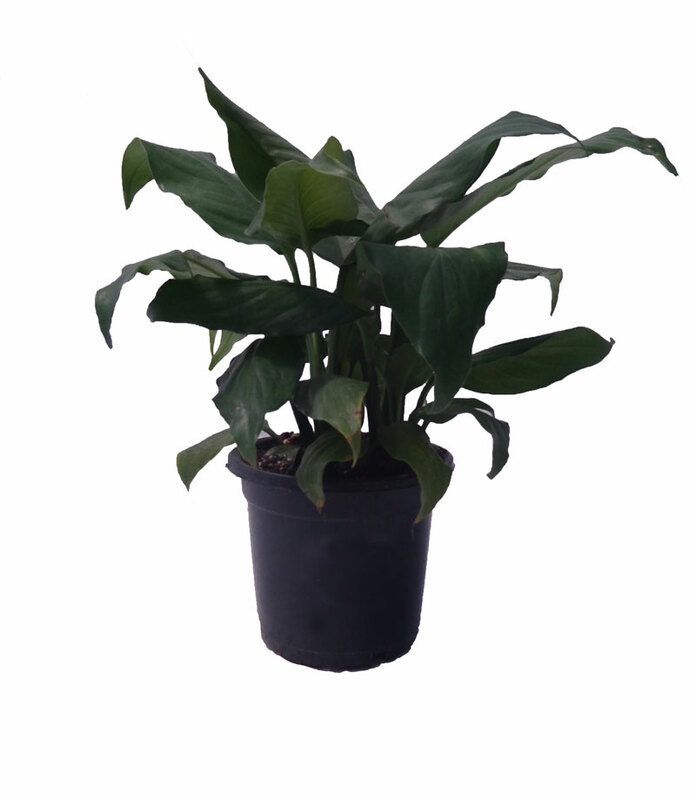 Several species and varieties are grown indoors and also in warm and humid outdoor conditions.